We are proud to announce the first major office letting in The MediaWorks building with YOOX NET-A-PORTER GROUP (YNAP) taking 70,000 sq ft of office space as a cutting edge tech hub. YNAP’s new office will accommodate up to 650 members of the global technology team, bringing all its UK technology teams into one location. The MediaWorks offices will be ready for YNAP’s technology team to occupy by March 2017. 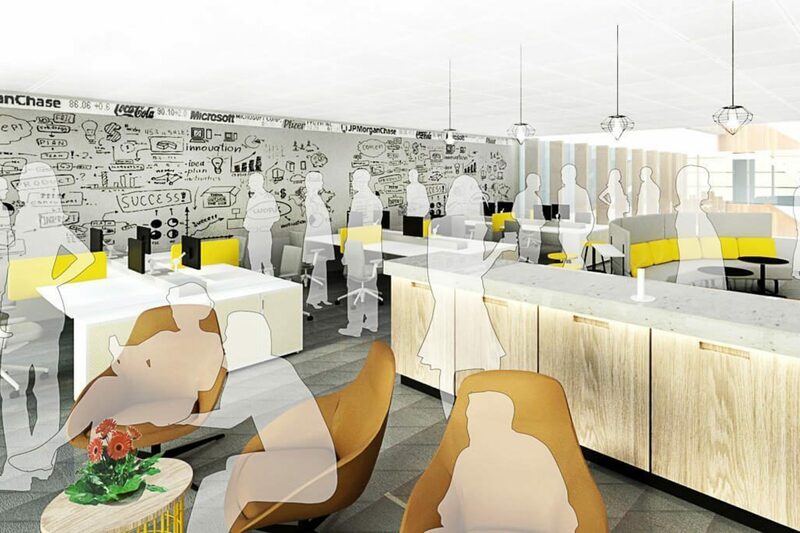 The headquarters will include flexible space to accommodate future growth and best-in-class mobile and IT capabilities, making full use of White City Place’s WiredScore ‘Platinum’ certification for superior connectivity. With well loved shopping sites net-a-porter.com, mrporter.com, theoutnet.com, and yoox.com, YNAP is the world’s leading online luxury fashion retailer. The Group is a global company with Anglo-Italian roots, the result of a game-changing merger that in October 2015 brought together YOOX GROUP and THE NET-A-PORTER GROUP – two companies that have revolutionised the luxury fashion industry. YNAP has offices and operations in the United States, Europe, Japan, China and Hong Kong and delivers to more than 180 countries around the world and an unrivalled client base of more than 2.5 million high-spending customers and over 27 million monthly unique visitors worldwide.